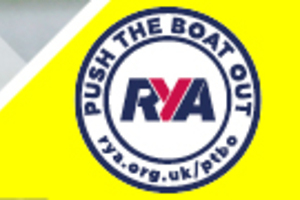 RYA Push The Boat Out event. Would like to try sailing on May 11th? 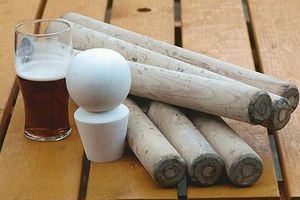 Racing is held each Sunday apart from February. We do not limit social sailing during racing, we encourage it. Race results are on the results section of the website. We run a number of sailing courses throughout the year.